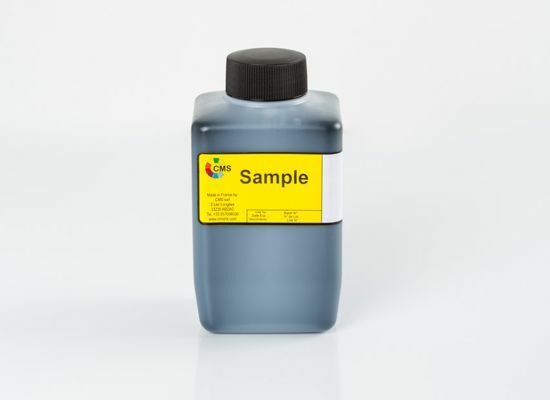 CMS offers a range of inks and solvents for use in Matthews® printers. 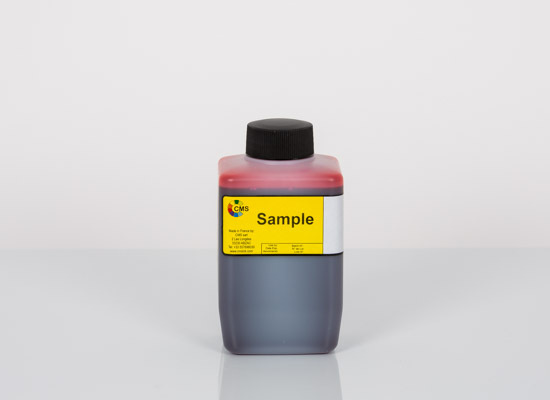 Tested by CMS for compatibility not only with the printer itself but also with the inks and make-up fluids offered by Matthews®. 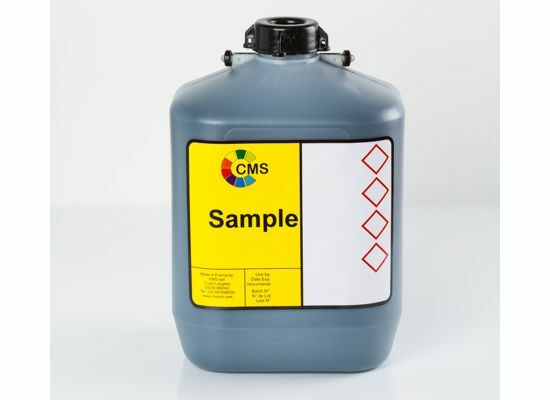 CMS ensures continual quality control and batch records throughout the manufacturing process to ensure reliability and traceability. 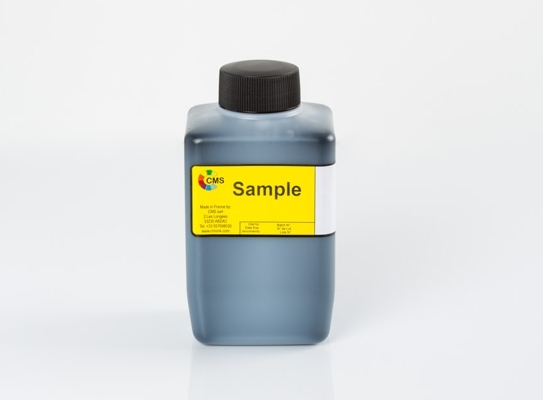 Until recently Matthews® printers used only one type of bottle, a round 475mL. 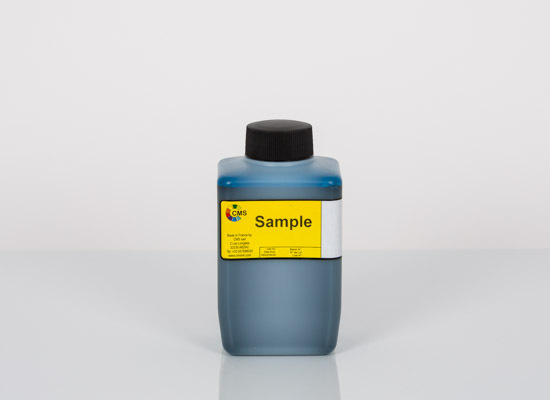 They now supply in a larger format, 750mL version. 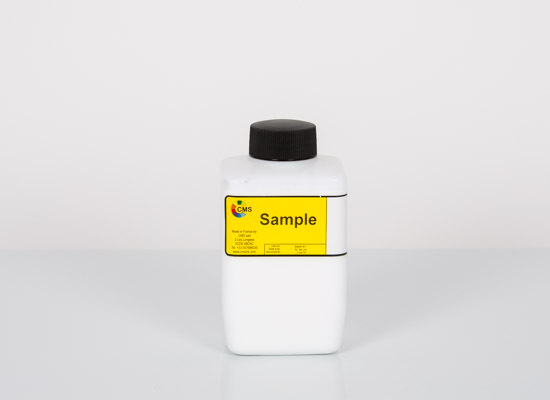 CMS can supply both types of packaging.